This is the last chance meet to qualify for Junior Age Group (JAG). The meet is hosted at both TCC and DSRT, location will be determined by meet admin. 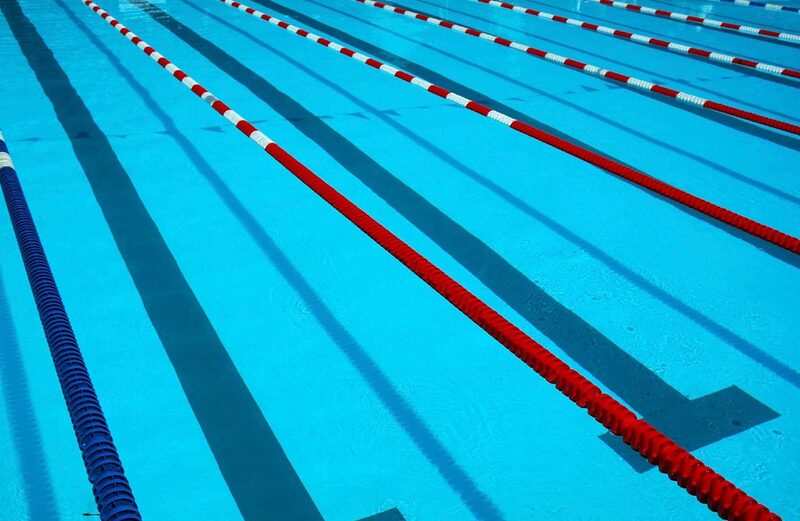 This is a Blue, Red and White long course competition. ***More information to be posted when available.